Several employees’ unions have been opposing Insurance Laws (Amendment) Bill 2008, which recommends to raise foreign direct investment (FDI) ceiling to 49% from 26%. The Union government has approved the bill as recommended by the Arvind Mayaram Committee, and is making thorough efforts to pass during the forthcoming monsoon session of Parliament. 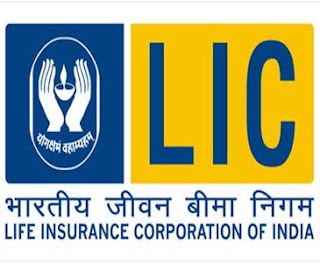 Addressing a press conference, Mr. Ravi and Ms. Geetha, members of the Life Insurance Corporation (LIC) of India Employees’ Union said that the decision to raise FDI ceiling in insurance sector would only help foreign capitalists gain greater access and control over domestic savings, which is against the national interest. The south zone Insurance Employees' Federation is also opposing the bill. In its 32nd state level conference, which is to be held from August 3 to August 6, the body is planning to meet over one lac people as part of its 'Meet the Public' programme. According to the sources, the key highlight of the meet would be expression of opposition to FDI. If the bill is passed, a foreign investor can be able to invest up to 49% in India insurance sector under the automatic route in which companies investing do not require prior government approval. “There are no new products for the public as a result of the FDI hike,” he added.